Benesova, S. (2004). Southern Sudanese Women in the Diaspora. All Volumes (2001-2008), 79. Cultural Advisory Unit. (2012). Sudan – Quick Reference Guide. Queensland Police Service Cultural Advisory Unit. Ensor, M. O. (2016). “South Sudanese Diaspora Children: Contested Notions of Childhood, Uprootedness, and Belonging Among young Refugees in the U.S.” in Contested Childhoods: Growing up in Migrancy ed. Seeberg, M. & Goździak E. (IMISCOE Research Series. Springer, Cham, pp. 61-77). Gundel, B. E. (2016). Sudanese Refugees’ Psychological Need and Mental Health Care: A Phenomenological Study of Sudanese Beliefs About Psychological Treatment. Dissertation (Lincoln, Nebraska: The University of Nebraska). Hatoss, A. (2012). Where are you from? Identity construction and experiences of 'othering' in the narratives of Sudanese refugee-background Australians. Discourse & Society, 23(1): 47-68. Jok, A. A., Leitch, R. A. & Vendewint, C. (2004). A Study of Customary Law in Contemporary Southern Sudan. 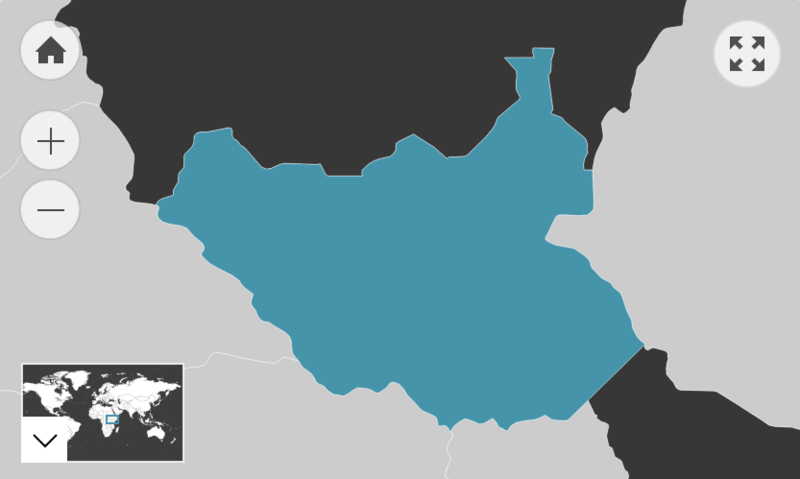 South Sudan: World Vision International. Khawaja, N. G., White, K. M., Schweitzer, R., & Greenslade, J. (2008). Difficulty and Coping Strategies of Sudanese Refugee: A Qualitative Approach. Transcultural Psychiatry, 45(3): 489-512. Kustenbauder, M. (2012). The Politicization of Religious Identity in Sudan, With Special Reference To Oral Histories of the Sudanese Diaspora in America. In In Religion on the Move! New Dynamics of Religious Expansion in a Globalizing World, ed. Afe Adogame and Shobana Shankar. International Studies in Religion and Society, vol. 15, ed. Lori Beaman and Peter Beyer, 397-424. Leiden: Brill. Lejukole, J., Rainbird, S., Blewett, V., Every, D. & Clarkson, L. (2012). Pathways to Employment for South and North Sudanese Communities Resettled in South Australia. Appleton Institute, Adelaide Campus Central Queensland University. Marlowe, J. M. (2012). ‘Walking the line’: Southern Sudanese masculinities and reconciling one’s past with the present. Ethnicities, 12(1): 50-66. Marlowe, J., Harris, A., & Lyons, T. (2014). South Sudanese Diaspora in Australia and New Zealand: Reconciling the Past with the Present. Newcastle, United Kingdom: Cambridge Scholars Publishing. Poppitt, G. & Frey, R. (2007). Sudanese Adolescent Refugees: Acculturation Acculturative Stress. Australian Journal of Guidance & Counselling, 17(2): 160-181. ProQuest. (2017). Culture Gram: South Sudan. Michigan: ProQuest.